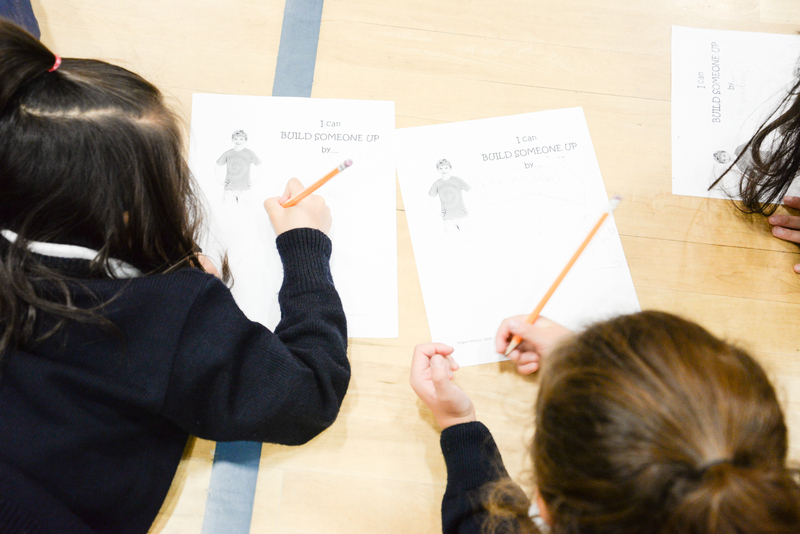 While schools in the U.S. focus intensively on test scores, experts agree that social-emotional competency (demonstrating skills such as empathy and compassion) is a far better predictor of adult success. 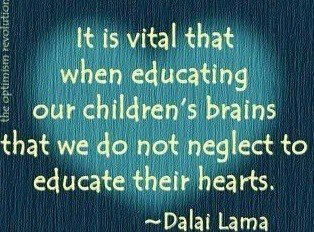 Read (and share, please) the article below to find simple ways to cultivate compassion in your kids. 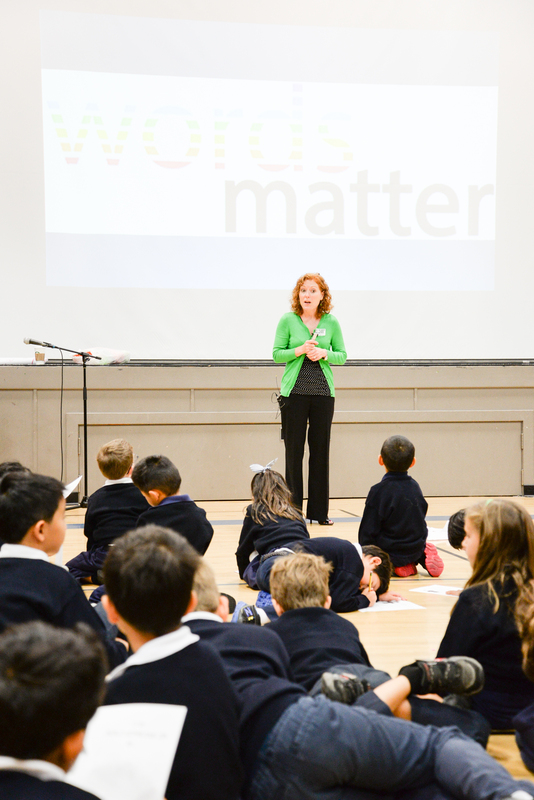 Over the past few years, I’ve had the privilege of speaking to thousands of parents, professionals and students about strategies to stop bullying. 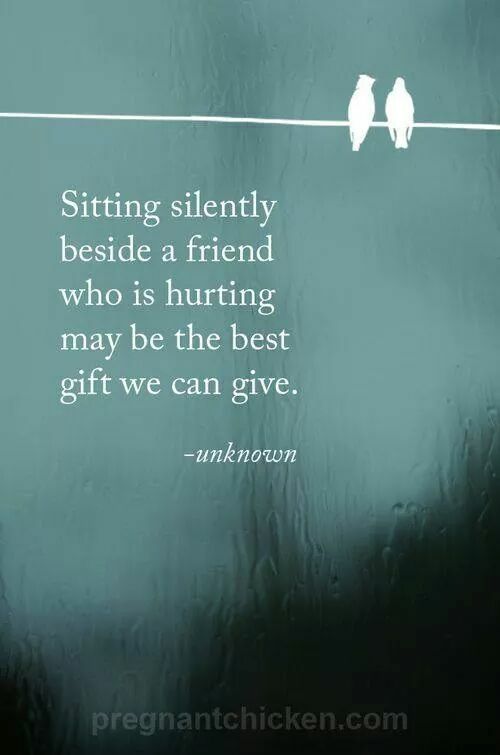 I feel honored to be invited to so many schools and communities and hope that the ideas I share are helping to change the culture of bullying. Thanks to the wonderful members of The Harker School in San Jose, CA for an especially terrific and inspiring day. 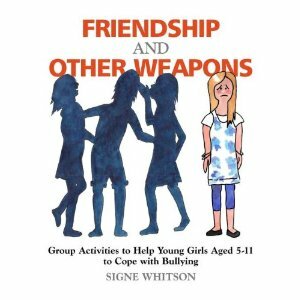 During the elementary school years, most kids are very aware of technology but still quite naïve about all of the hurtful ways in which it can be used. 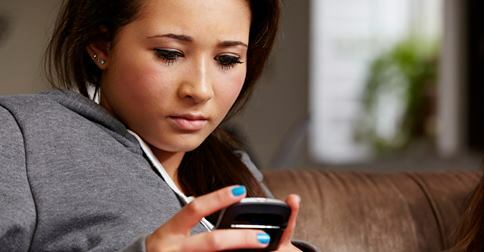 Well into their adolescence even, many kids remain oblivious to the legal consequences of their online actions. This real-life example of innocence-gone-awry by way of technology underscores that one of the most important things adults can do to bring an end to cyberbullying is to teach young kids about the risks of their online behavior and to give them skills to protect themselves from lasting harm. It’s Educator Appreciation Week at the Barnes & Noble in the Lehigh Valley’s Promenade Shops. I’ll be there on Tuesday from 6-8pm, talking about simple, memorable, effective Bullying Prevention activities for schools and classrooms. If you are in the area, please stop by! 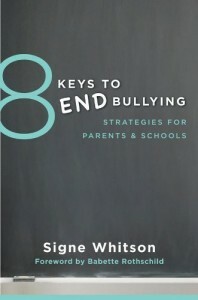 In support of National Bullying Prevention Month, Norton Mental Health is giving away three copies of my new book, 8 Keys to End Bullying; Strategies for Parents & Schools on Goodreads and offering 20% off on orders direct from W. W. Norton. To enter the giveaway, visit Goodreads, and to receive the special discount, please enter promotion code NBPM14 during checkout. This special offer is for U.S. customers only and ends 10/31. 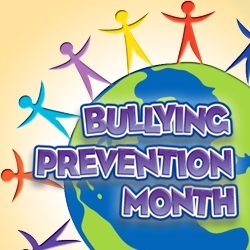 This month, the Crisis Prevention Institute (CPI) is featuring a leader in Bullying Prevention each day. I am more than honored to be named as today’s Difference Maker. 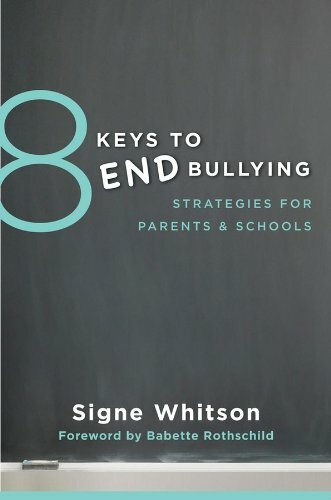 Please check out all of the great resources and activities that CPI is offering throughout the month and tune in the latest edition of Unrestrained, a podcast in which I talk about Bullying Prevention efforts in schools and communities.